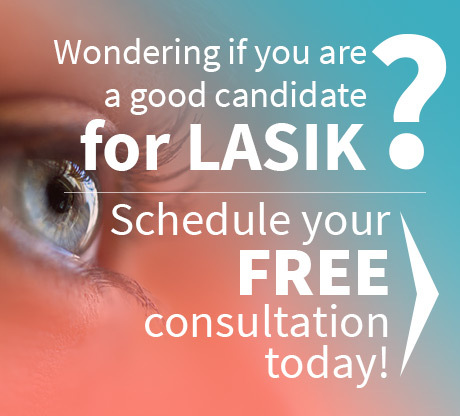 With so many amazing LASIK doctors around, it might be in your best interests to book a LASIK vision session before your summer vacation. During the rest of the year you are probably too busy running from one meeting to the next and piling several errands on your plate. Try to take advantage of the free time you have during the summer months, contact us today for a free LASIK consultation and ensure that you will enjoy this year’s vacation wearing a gorgeous pair of Maui Jim sunglasses instead of your regular prescription glasses. Most laser eye surgeons will tell you that, medically speaking, LASIK vision surgery is the same in winter as it is in summer. This may be true. However, LASIK doctors urge you consider the impact this surgery will have on your personal life and career. If you book your 30 minute LASIK Houston session with Dr. Goosey two weeks before your official vacation, you can enjoy your holiday to its full potential. When the time comes to laze languidly by the poolside, or go adventuring in the vast expanse of the ocean (courtesy of Dr. Goosey), you will be able to do so confidently and comfortably. There will no longer be a need to carefully guard your glasses, nor will you need to mess around with awkward contact lenses. Laser eye surgeons have it in their power to give you the ultimate summer gift: crystal clear LASIK vision on your journey. One more reason to book your LASIK vision session in summer is the fact that most people inexplicably book with their LASIK doctors in winter. In fact, appointment availability with LASIK doctors often decreases towards the beginning of fall. Booking your LASIK Houston appointment with Dr. Goosey in late spring or early summer virtually guarantees that you will get the time-slot you want, making it much easier to stick to your schedule. Also, we are offering through the end of August, a FREE pair of Maui Jim sunglasses for every LASIK patient. 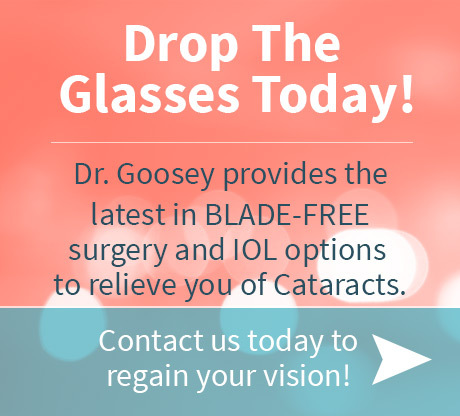 Call our office for more information or to schedule your appointment with Dr. Goosey today!